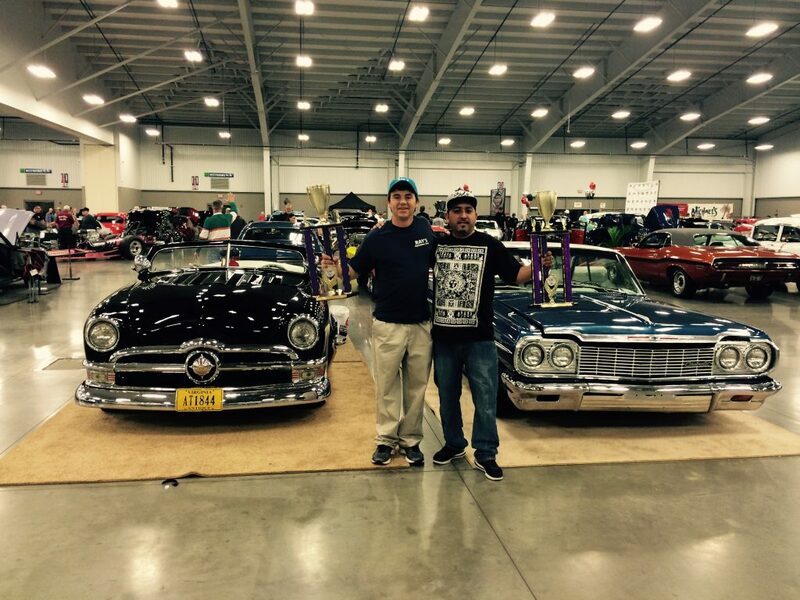 Ray’s Upholstery and Auto Restoration is owned and operated by John DiNardi III and his son John DiNardi IV. John and Johnny purchased the business in 2007. Ray’s Upholstery has been doing business in the Richmond area for more than 45 years. We strive for complete customer satisfaction. This is demonstrated by our loyal repeat customer base. Our long term business associations with local car dealerships, boat repair shops, fitness facilities and national and local restaurant chains, are all evidence of our broad support and standing in the community. All of our employees have numerous years of experience and have adopted our quality first principles, thereby assuring that customer needs are met to the fullest. 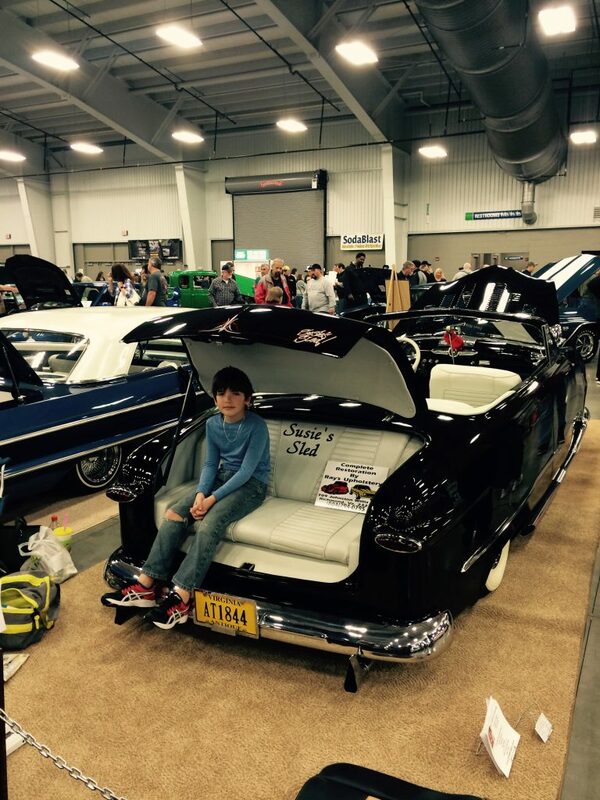 Many of our customers have won local and national awards for their custom car interiors and restorations. Please feel free to stop by the shop at any time to view some of our award winners. We have been involved with Central Virginia’s car club culture for over twenty-five years, and have generously sponsored many different vehicles, clubs and shows in that time.